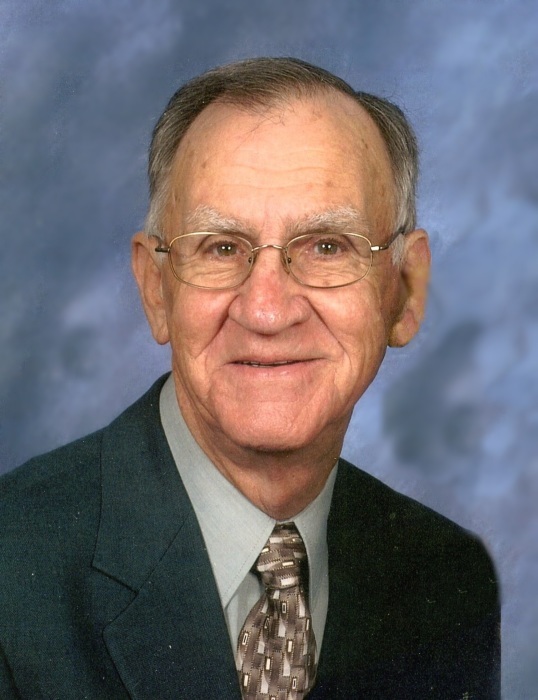 Alton “Sandy” Mills, 91, passed away on April 10, 2019 at Kate B. Reynolds Hospice Home. Sandy was born December 22, 1927 in Winston-Salem, NC to Allen Louie Mills and Eva Chapman Mills. He grew up in the Waughtown community and attended local schools. He was an Army veteran of WWII serving in Guam and the Philippines. After leaving the service he went to work at Western Electric where he worked for 36 years. He sang for many years with the SPEBS. He was a member of Waughtown Baptist Church and sang in the choir for many years. He was preceded in death by his parents and three sisters, Pauline Hege, Katherine Mills, and Ruth Browder; and two brothers, Louis Mills and Roland Mills. He is survived by his wife of 67 years, Jewel Lawrence Mills; one son, Stephen Allen Mills; and several nieces and nephews. A memorial service will be held at 11:00 AM, Saturday, April 13, 2019 at Waughtown Baptist Church (chapel) with Preacher Eddie Brackett officiating. Visitation will be from 10:00-10:45 prior to the service at the church. Memorials may be made to Kate B. Reynolds Hospice Home, 101 Hospice Ln., Winston-Salem, NC 27103; or to Waughtown Baptist Church (music ministry), 1538 Waughtown St, Winston-Salem, NC 27107; or to the charity of the donor’s choice. The family extends a special thank you to Ajia, Rose, and Mary Lee for the exceptional care they provided. Online condolences may be made at www.hayworth-miller.com.